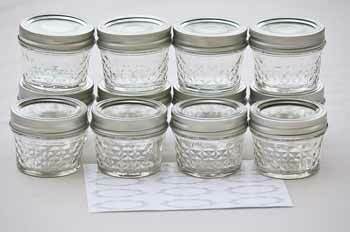 12 regular mouth mini jelly jars with decorative quilted texture (4 oz). 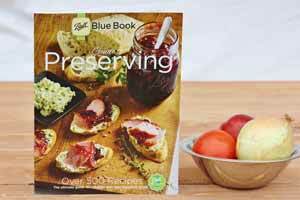 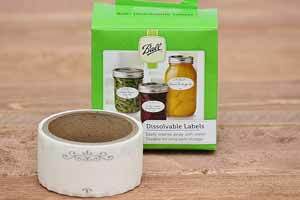 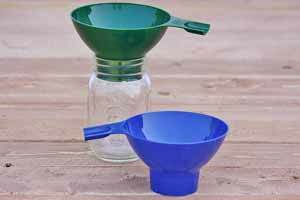 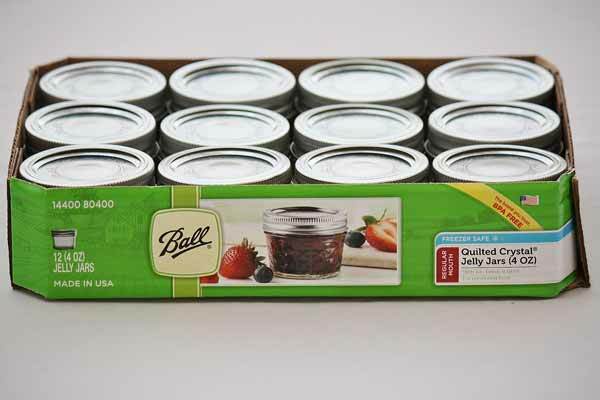 Includes 12 jar labels and 12 metal lids for secure canning. 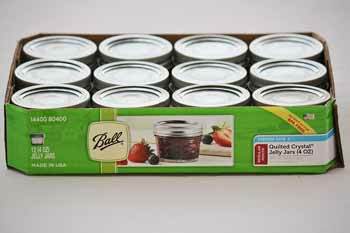 Made with quality in the USA!